Born in San Juan, Puerto Rico, Carlos holds a Bachelor’s Degree in Graphic Arts from the University of Puerto Rico, as well as the Art Institute of Ft. Lauderdale. He has trained as a contemporary dancer at the University Center for the Performing Arts and as a ballet dancer from Kirova Ballet of Miami. Carlos been a soloist in Kirova’s annual show, “The Nutcracker” since 2011. 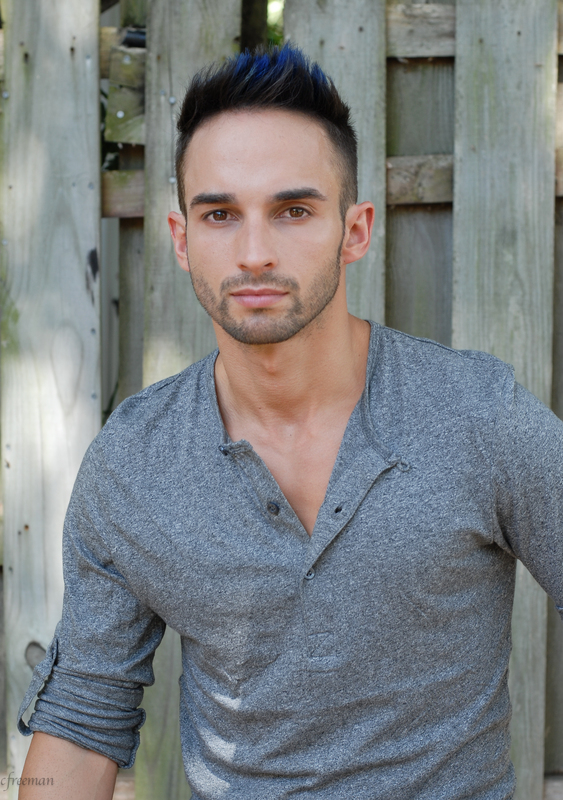 Carlos was a former Company Member and Featured Choreographer of ‘Impulsik’ Dance Company based in Davie, FL since 2013. He has worked as a choreographer for local music artists, performing arts events, schools, competitions and workshops and is trained in modern, jazz, hip-hop, ballet, contemporary and ballroom. Carlos is looking forward to continuing his education in dance, and exploring his career has a professional performer.